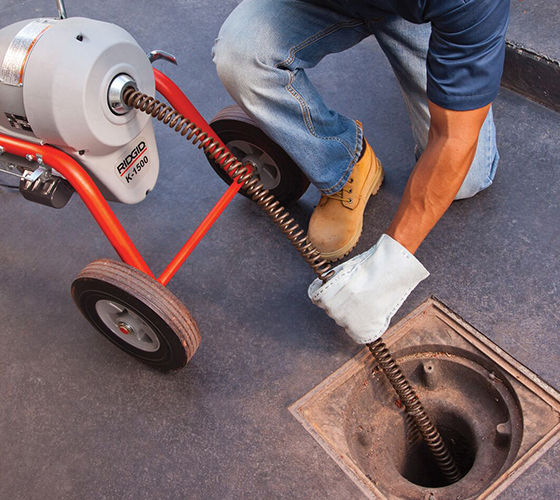 With high-speed cutting action, you can drill through drain blockages quickly and confidently. Every RIDGID Sectional Machine has a unique, instant acting cable clutch that maximizes operator control. Push the handle down and the cable spins at 710 RPM. Release the handle and the cable stops instantly. Compact, lightweight and easily transportable to any job site. Our full line of sectional machines clear everything from 3/4 inch to 10 inch drain lines. 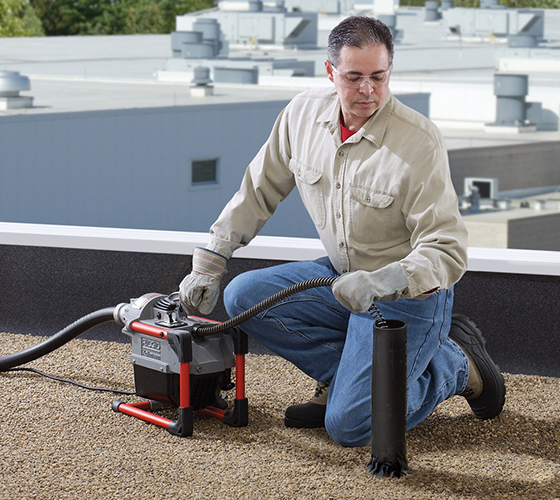 Clean drains effectively, completely and with absolute confidence.